Did you know our local credit unions raised $92,186 last year to help kids at Penn State Children’s Hospital? Amazing! That’s enough money to purchase two incubators to help children in our Neonatal Intensive Care Unit. 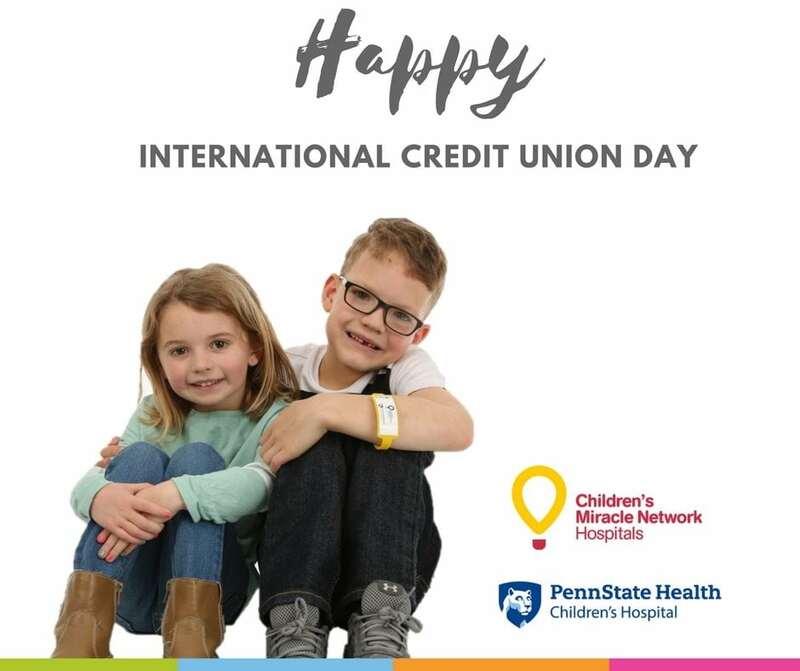 So on this International Credit Union Day, we just want to say THANK YOU to all of our local credit unions for giving kids the #GiftofGrowingUp!